Are you all excited as I am. Gotham has a whole season to go on Fox in America and on MTV UK channel 5 in the UK and Ireland. 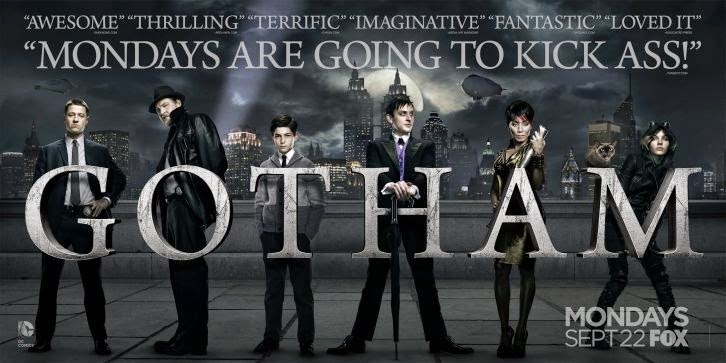 Gotham had done a pilot to see if the series would take enough viewers to go on for a whole season. and it passed the viewers test. Fox is excited today to announce that Gotham will be there for at least one season.